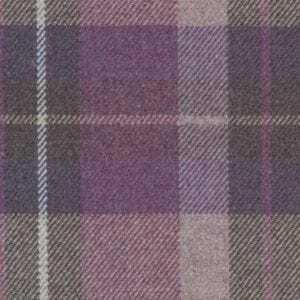 Inchcolm Abbey is distinguished, traditional in style and extremely elegant. 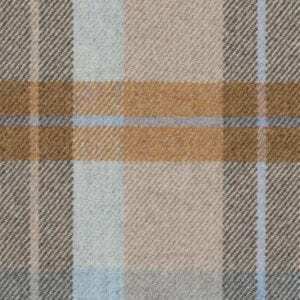 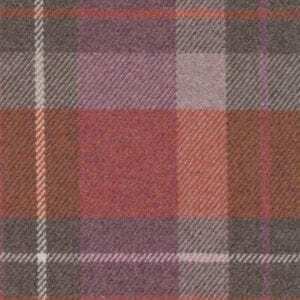 In addition, Inchcolm Abbey has an expansive selection of plains, plaids, paisleys, sheers, houndstooth checks and Meltons. 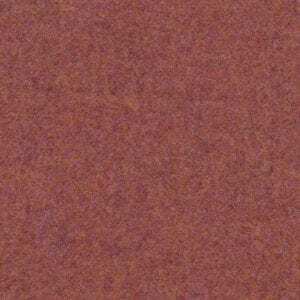 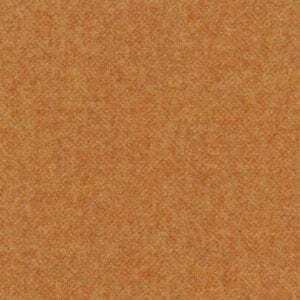 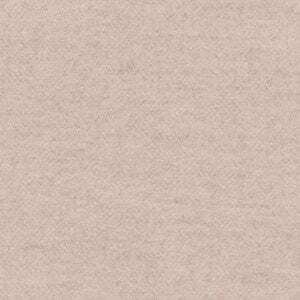 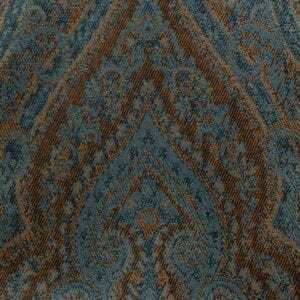 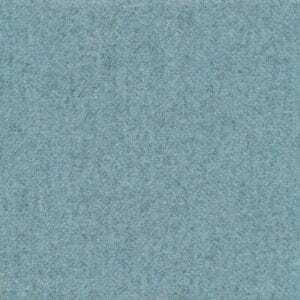 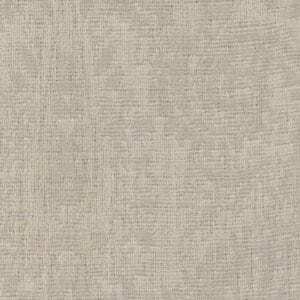 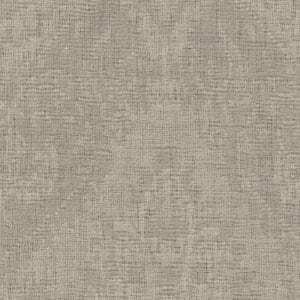 It offers classic neutrals, deep blues and warm rusts. 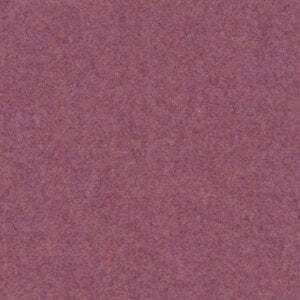 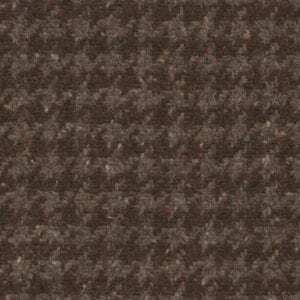 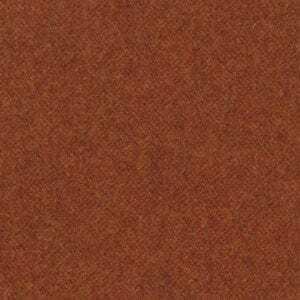 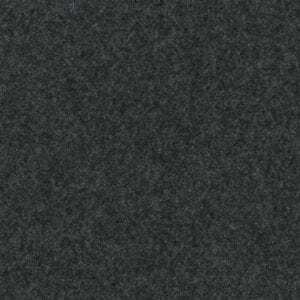 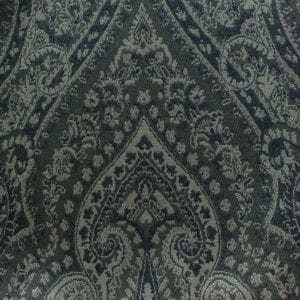 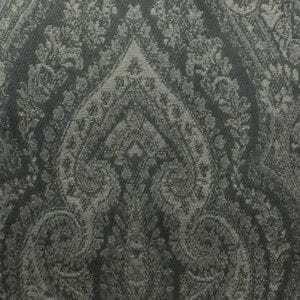 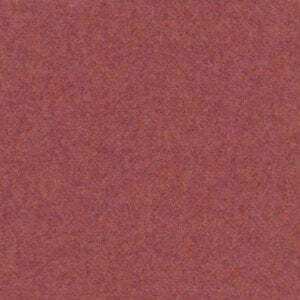 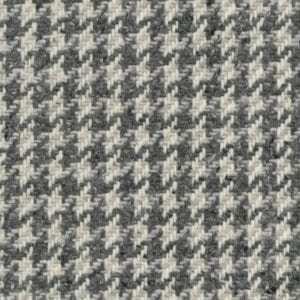 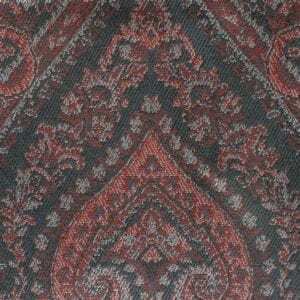 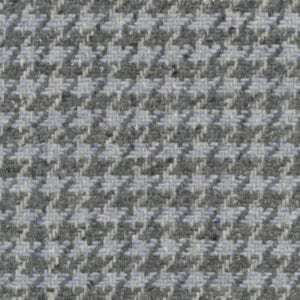 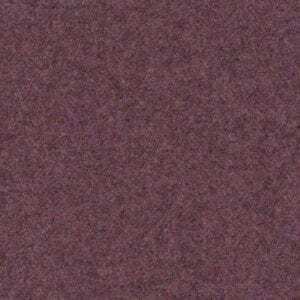 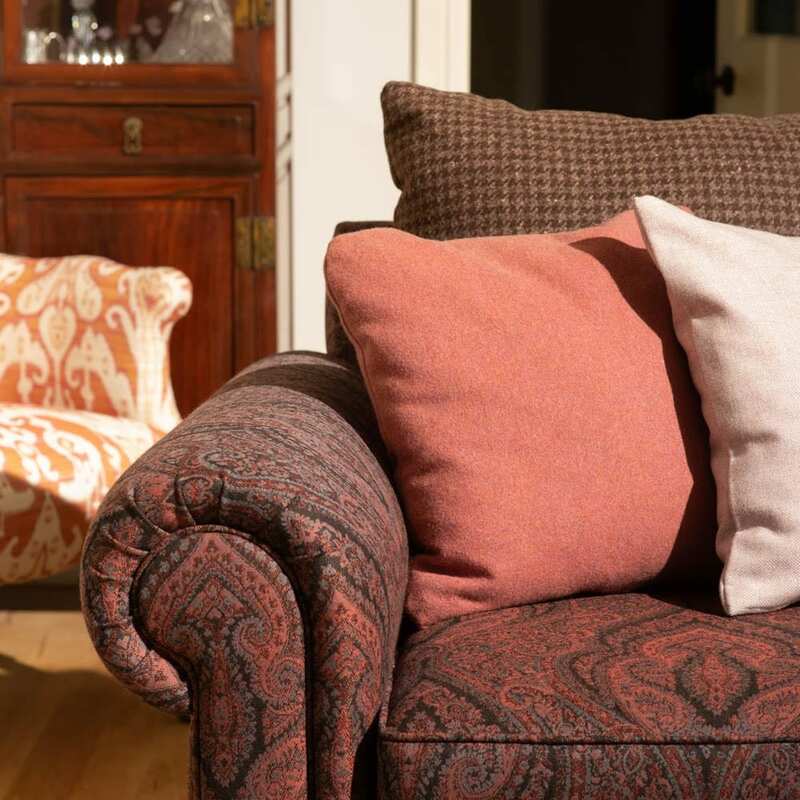 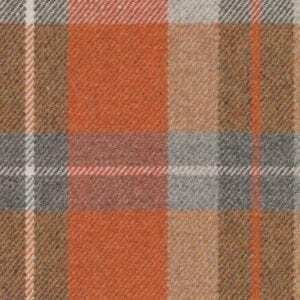 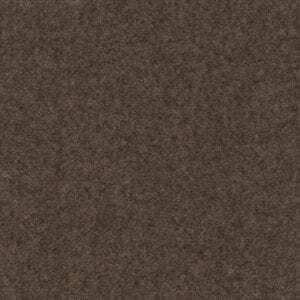 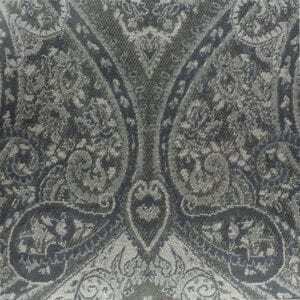 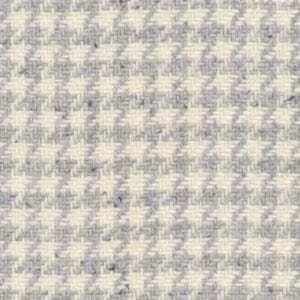 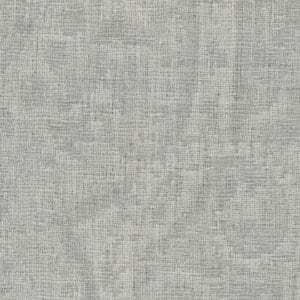 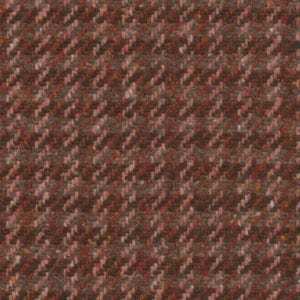 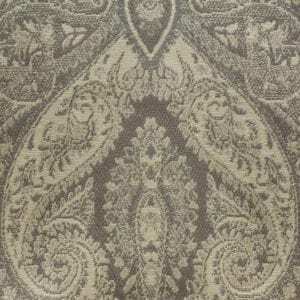 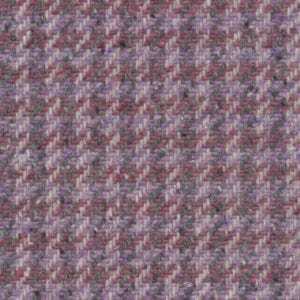 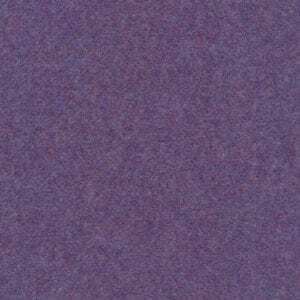 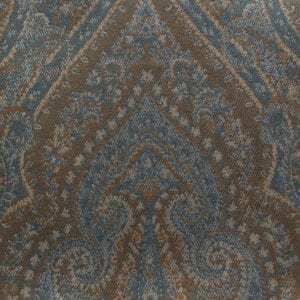 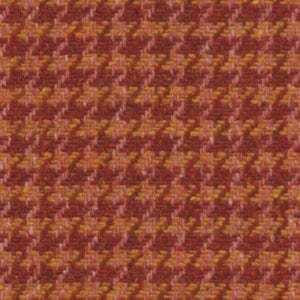 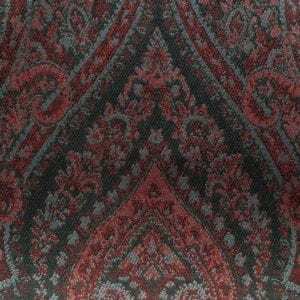 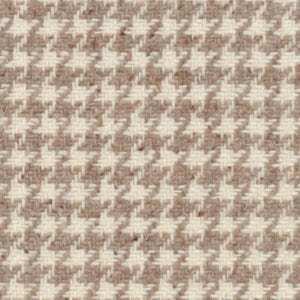 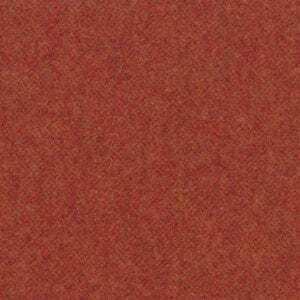 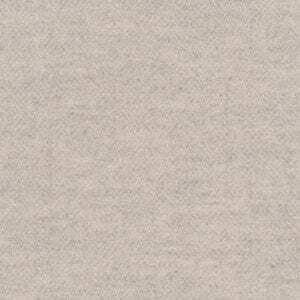 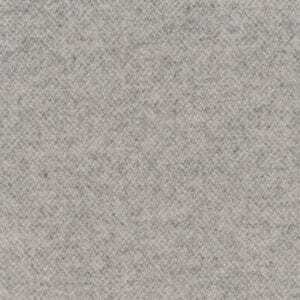 Moreover, made from 100% wool, this fabric can be used for a variety of furnishing purposes.